Turning heads, one truck at a time. 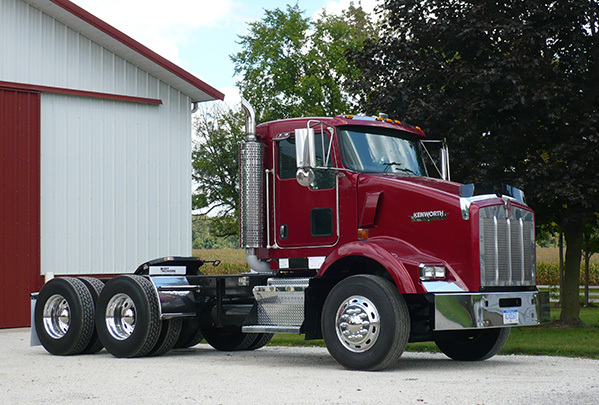 At KWA Truck Sales, we refurbish day cab trucks for agricultural and vocational applications. 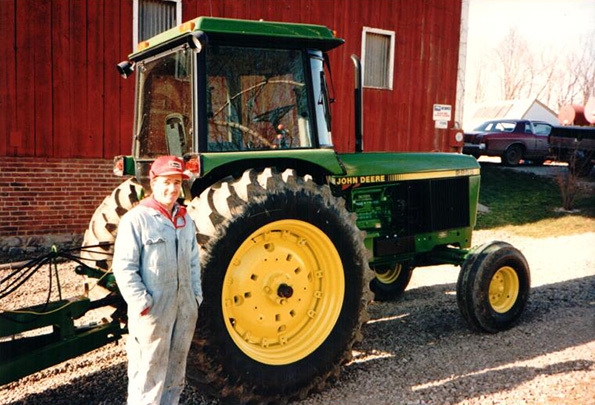 We are a family-owned business built on principles that make every customer important, every time. Let us use our well-established contacts to find the right truck for your unique needs. We work with lenders who are familiar with the agricultural and vocational community. KWA Truck Sales began as a hobby and turned into so much more! No matter how many trucks we sell, every deal is equally important to us. Our trucks are built on rock-solid foundations. We start with high quality products whose names you recognize. 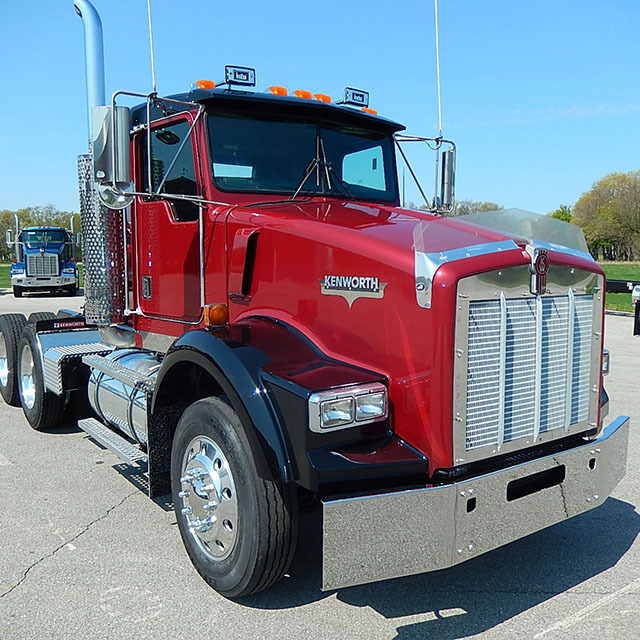 Although we are able to provide many different brands to meet our customers’ specifications, we specialize in Kenworth and Peterbilt trucks. 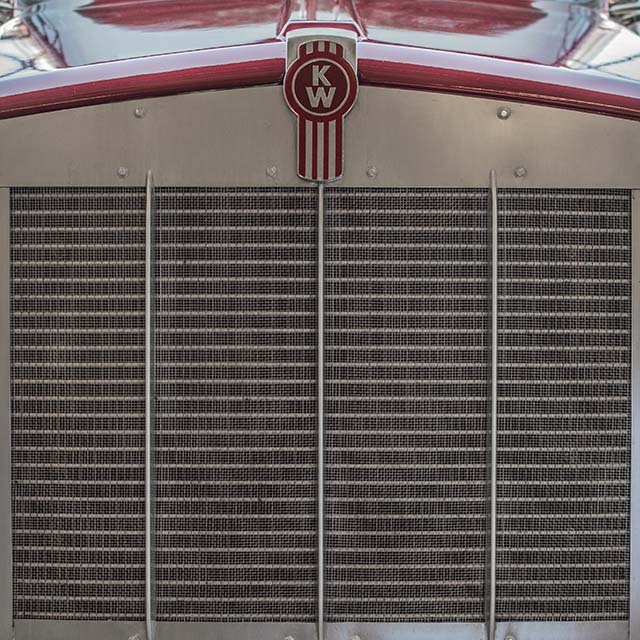 Originally designed and manufactured by world technology leader PACCAR, these trucks set the standard for durability and reliability. We add substantial value to these dependable, versatile trucks, ensuring they are capable of performing your toughest job. Our agricultural background gives us a unique perspective. 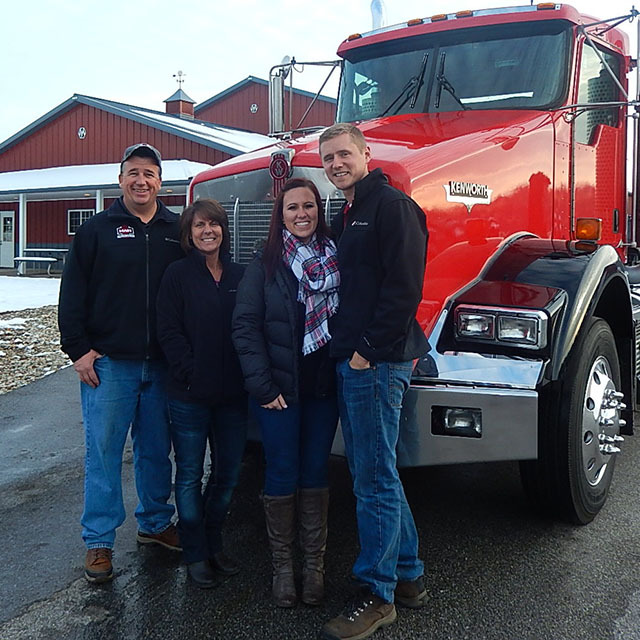 After years of farming and operating a trucking business, owner Jim Wagner respects our hard-working customers and the challenges they face in running their businesses successfully. As a result, at KWA Truck Sales we listen to our customers, take time to understand their unique needs, and pay careful attention to every detail. We operate from a framework of integrity, honesty, and trustworthiness . . . that’s who we are. We have straightforward priorities: Faith, Family, and Work, which are represented by the three pillars of our logo. 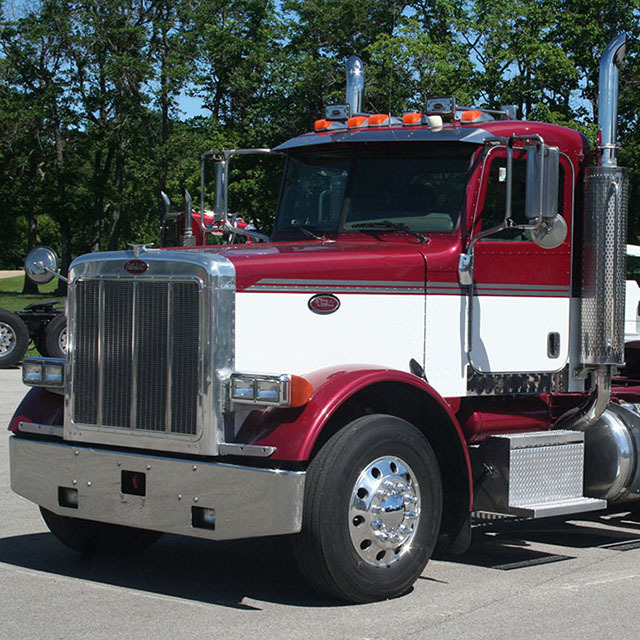 We refurbish every truck with the end goal in mind: to satisfy our customers. We have worked hard to establish a sterling reputation, resulting in sales to completely satisfied customers across the continental United States, in Alaska and in Canada. We have purchased three trucks from KWA Truck Sales and have been so pleased that we have referred five of our valued colleagues to them. In our hauling business, we can’t have downtime. These trucks have been dependable. They were clean, rust-free trucks with low mileage and ready to go to work. The people at KWA take pride in what they do." Our customers span Northern America and reach to Canada.